There’s nothing worse than being stuck in a tree stand when the weather is bitterly cold — so why not install a professional-grade tree stand? Kauffman Lawn Furniture sells Oak Ridge Hunting blinds that come built on skids, which make it simple to transport them to your location. Enjoy the hunt longer and later in your new, comfortable blind. 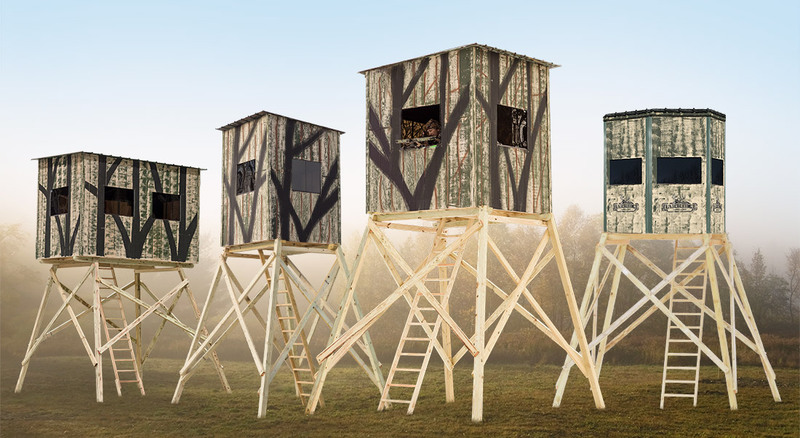 View our hunting blind collection below!